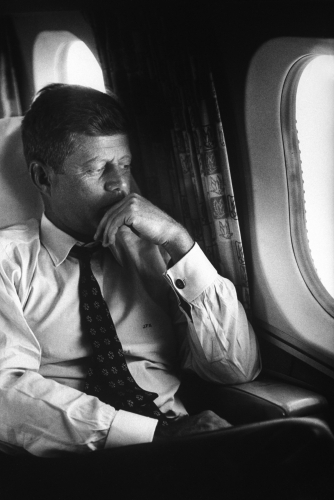 The Peace Corp president who encouraged mutual cultural acceptance in Americans, he inspired a movement to change the world. 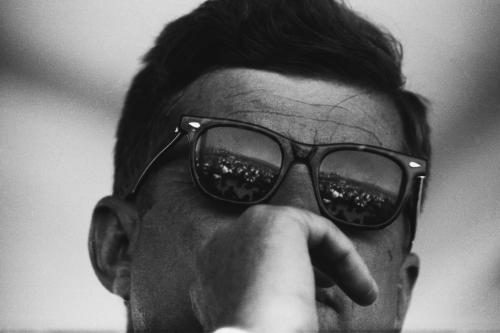 Famously assassinated just a thousand days into his presidency, the 35th President Of The United States’ hold on popular imagination has been everlasting. 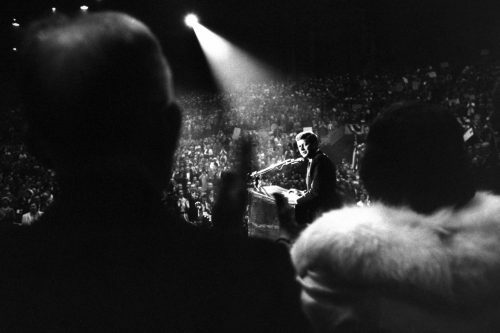 Kennedy made many inspirational political moves in his career: his persistence to fight segregation later became the 1964 Civil Rights Act and his administration managed to navigate away from nuclear war with the Soviet Union. 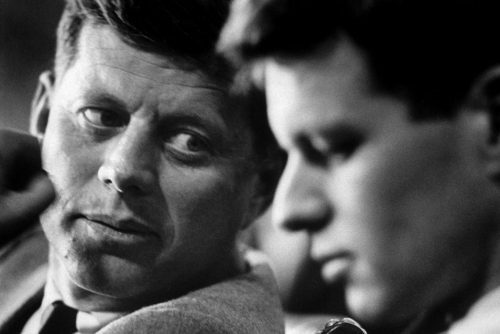 But he was not without fault, with his foreign policy getting off on the wrong foot with the Bay of Pigs incident. 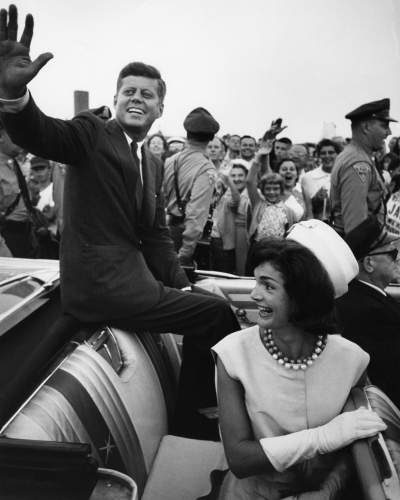 On November 22nd 1963 Kennedy was assassinated by Lee Oswald Harvey. 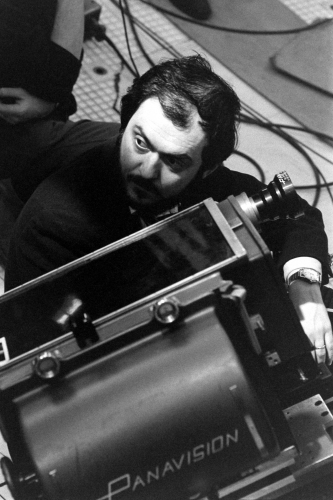 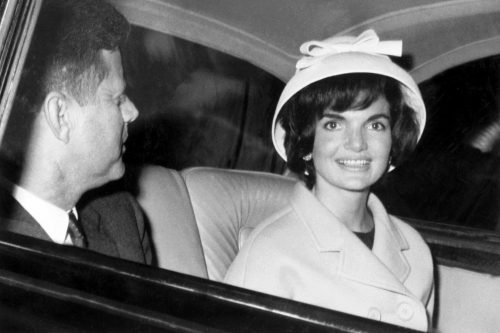 Speculation of the shooting has transformed his death into one of the most enduring conspiracies to date. 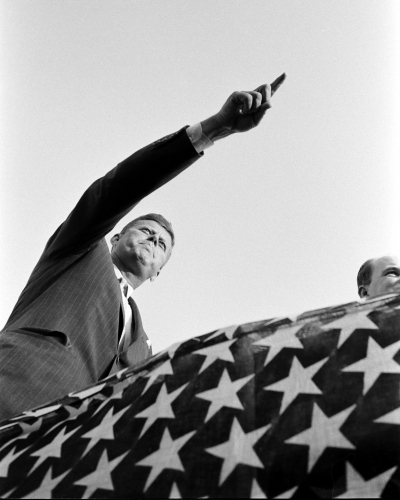 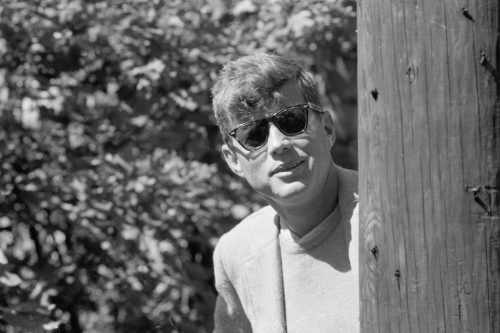 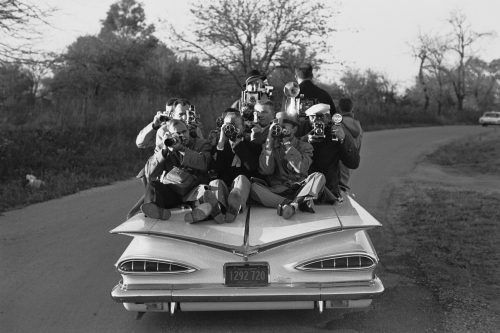 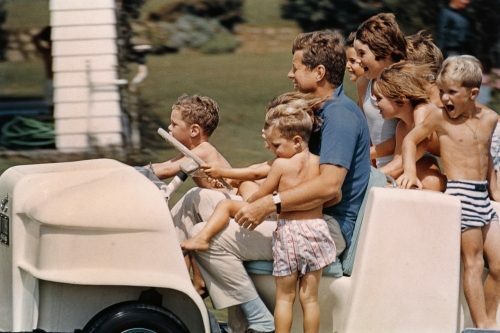 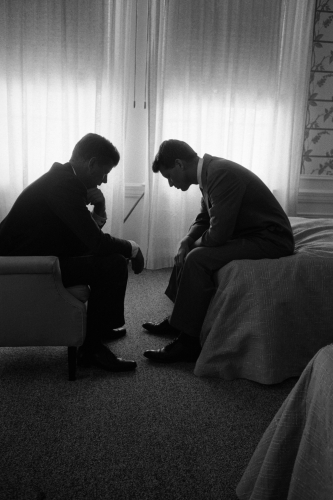 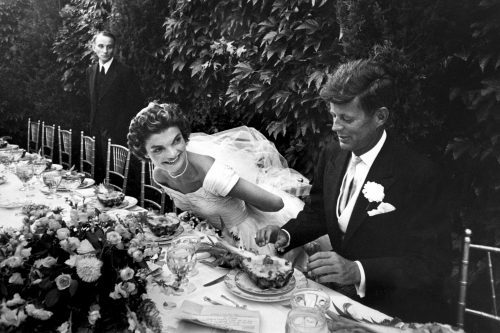 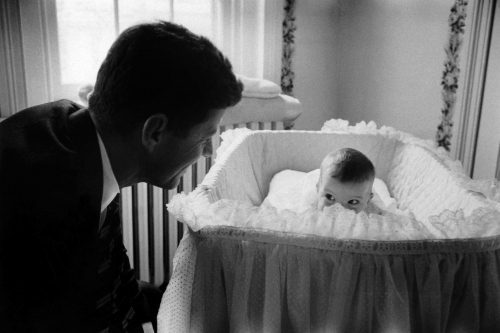 Living through the ‘Golden Age’ of photojournalism Kennedy is remembered as a romanticised leader, with a charismatic smile, glamorous family, and shocking death. 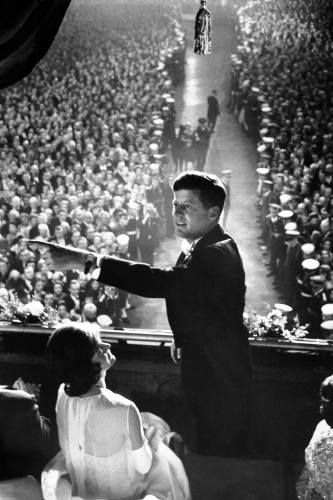 The figure of the fallen leader still resonates with Americans today; reminding the country of its incalculable potential.